Blai Guarné is an Associate Professor and Coordinator of the East Asian Studies Programme at the Universitat Autònoma de Barcelona. He has been Visiting Fellow at the University of Tokyo and a Postdoctoral Scholar at Stanford University. 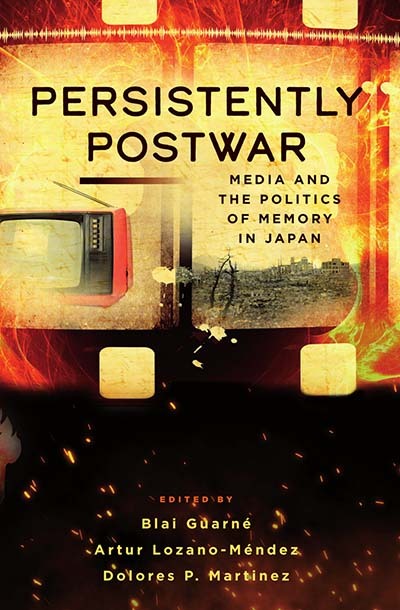 His publications include Antropología de Japón (Bellaterra 2017) and Escaping Japan: Reflections on Estrangement and Exile in the Twenty-first Century (Routledge 2018). Dolores P. Martinez is an Emeritus Reader in Anthropology at SOAS, University of London and Research Associate at ISCA, University of Oxford. She has authored and edited numerous books, most recently Assembling Japan (2015), and Gender and Japanese Society (2014) and is co-editor of the Berghahn Books series Asian Anthropologies.